Five members of the women’s cross-country team at Cuyahoga Community College (Tri-C®) earned Academic All-American honors from the NJCAA Cross Country Coaches Association for fall semester. 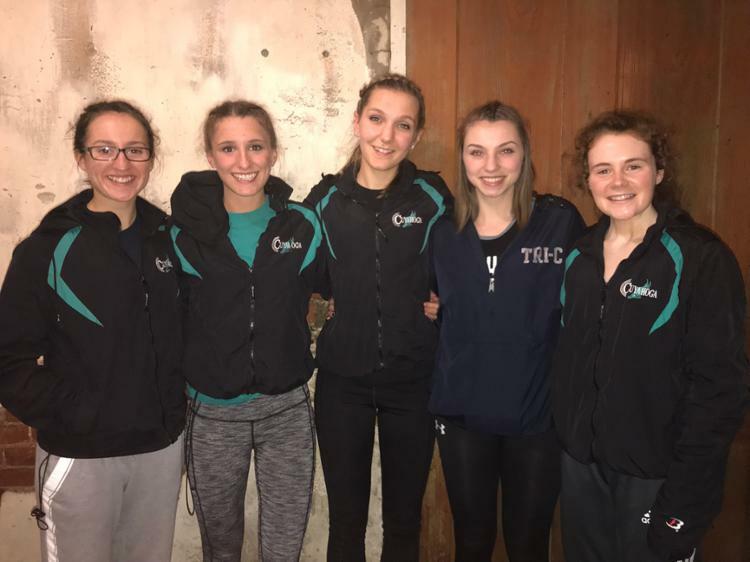 The classroom standouts included Taylor Badamo of North Royalton, Alyssa Fallon of Olmsted Falls, Caroline Lapish of Madison, Sonnie Sauvinsky of Rootstown and Shelbie Sporcich of Ashtabula. As a team, the Challengers posted a 3.908 GPA — third highest in the nation out of more than 200 colleges.